Patrick Atkinson will update us on the progress in Guatemala. Learn how your donations are being used and the benefits of your volunteer efforts. 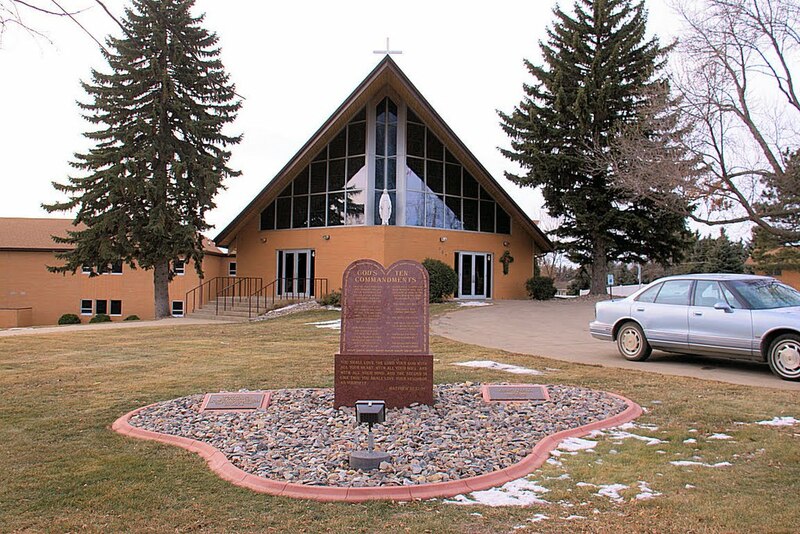 This event is being hosted by Father Krebs at Our Lady of Grace Church in Minot, ND. Contact Pam Fenoff 701.323.0296 to register.